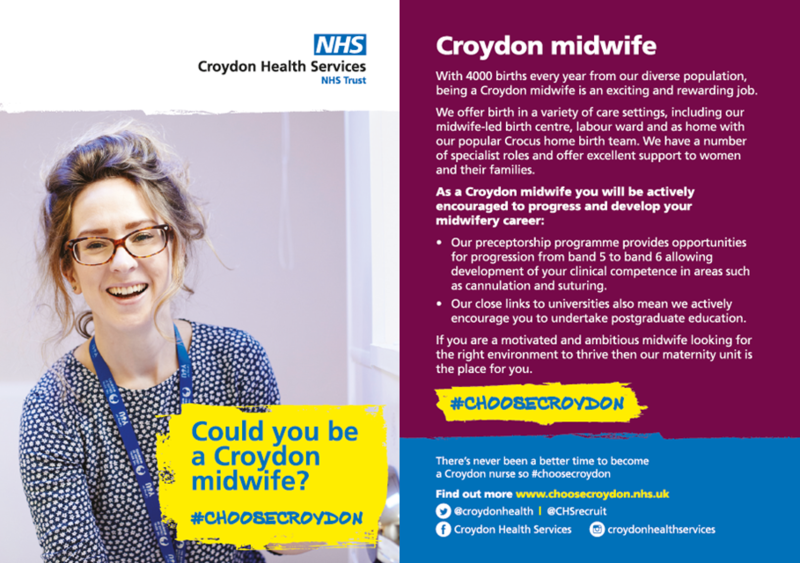 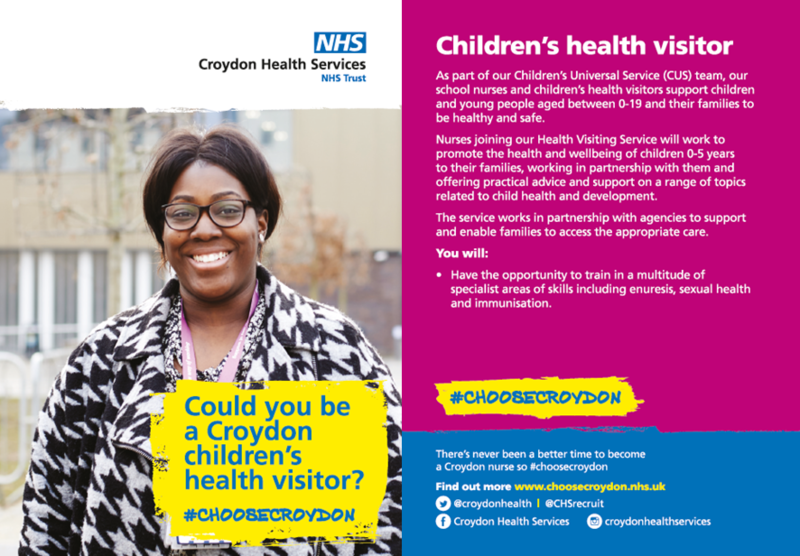 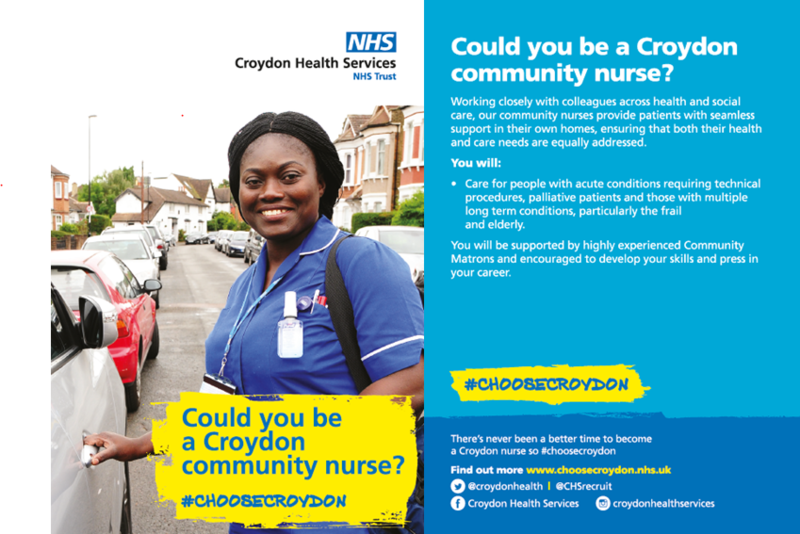 Be a Croydon nurse » #ChooseCroydon » Could you be a Croydon Nurse? 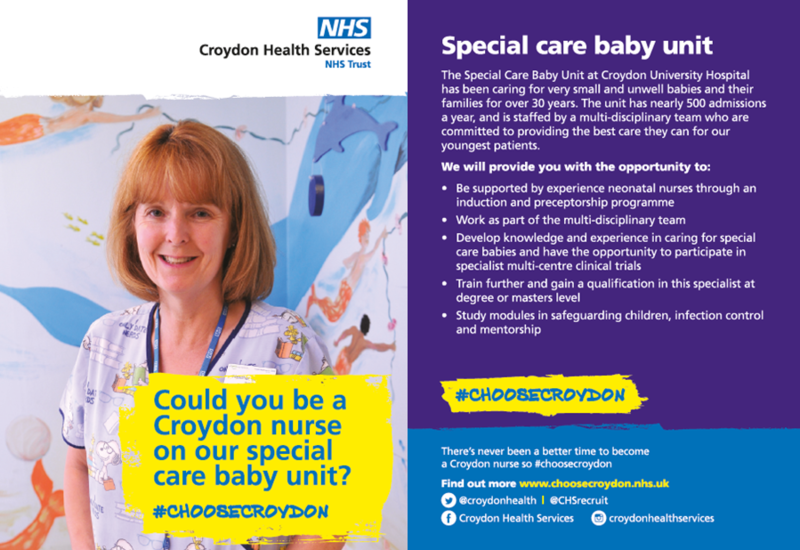 Croydon Health Services are proud to offer a Bespoke Nursing Rotation Scheme which gives newly qualified nurses the opportunity to experience different specialities and gain invaluable experience for the future, before deciding which route to take. 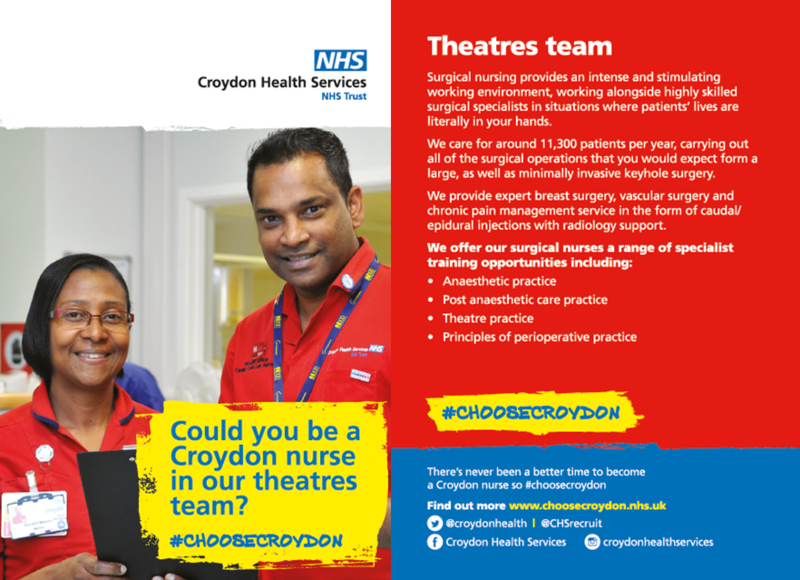 In their first 18 months at the Trust, nurses can choose three different clinical settings, each lasting six months, to gain hands on experience in each area. 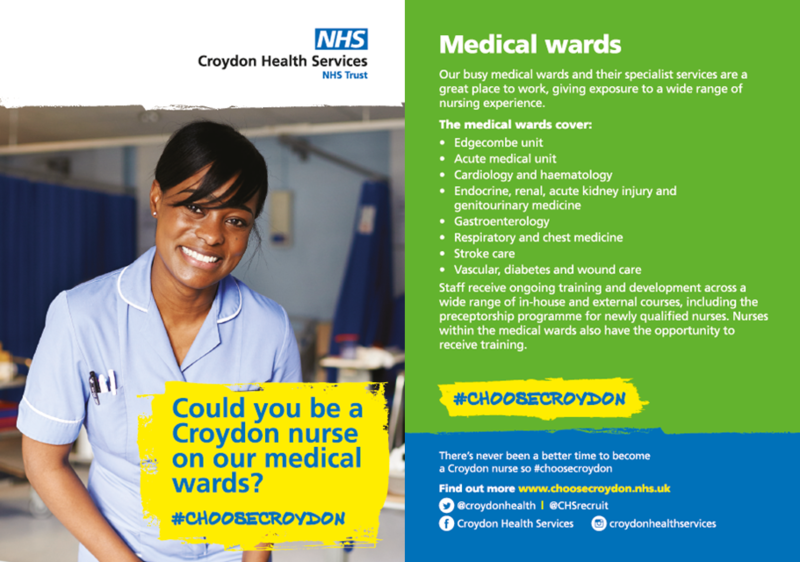 In addition to this, nurses receive additional training and development which counts towards their nursing portfolio and revalidation. 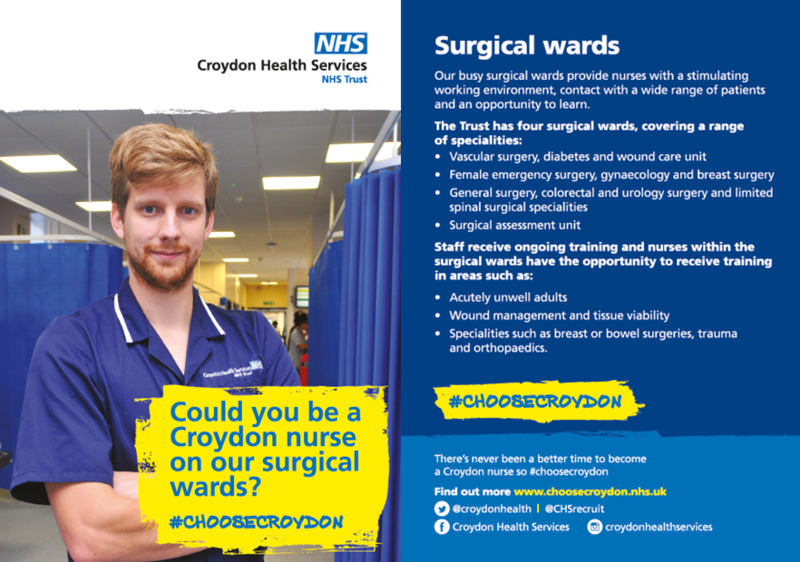 As an integrated Trust the rotation programme offers both hospital and community opportunities. 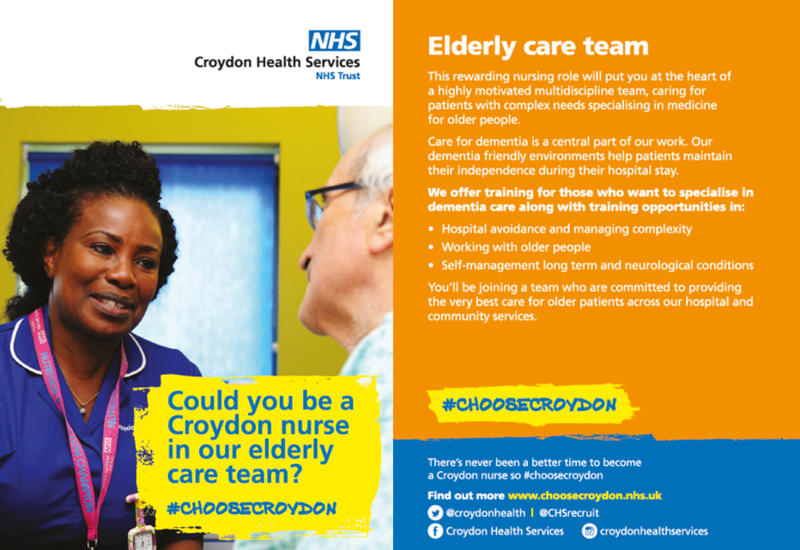 We know that the first steps in a nursing career can be the most challenging and believe it’s important to support nurses so that they can learn and grow. 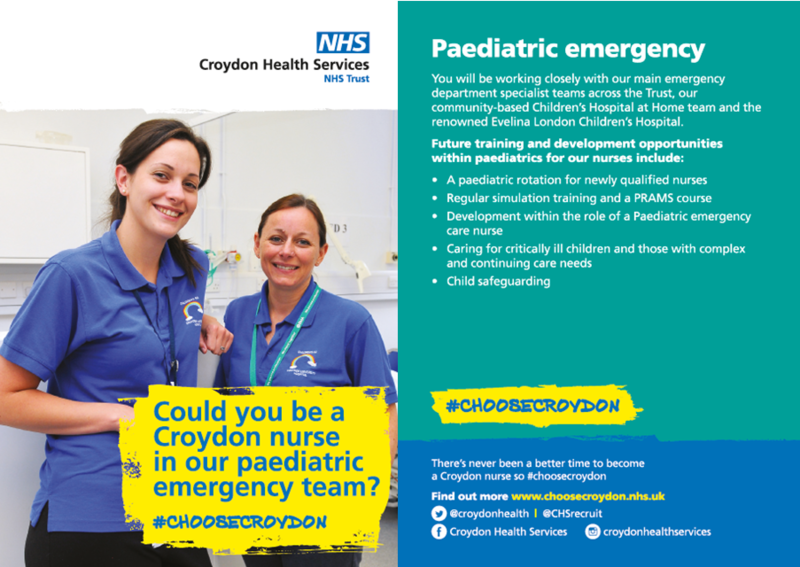 Our dedicated teams of Practice Educators are on hand to ensure that you are always supported. 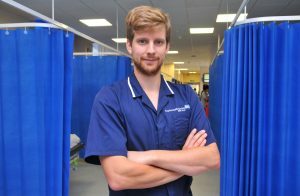 All newly qualified nurses who join the Trust are enrolled in our preceptorship scheme, which is aligned with the Capital Nurse Preceptorship framework, and offers a carefully planned way to develop clinical skills with the guidance and support of experienced clinicians.